House with all the comforts with a huge dining room that can accommodate 10 people at the table. Huge private parking that can accommodate 5 vehicles. 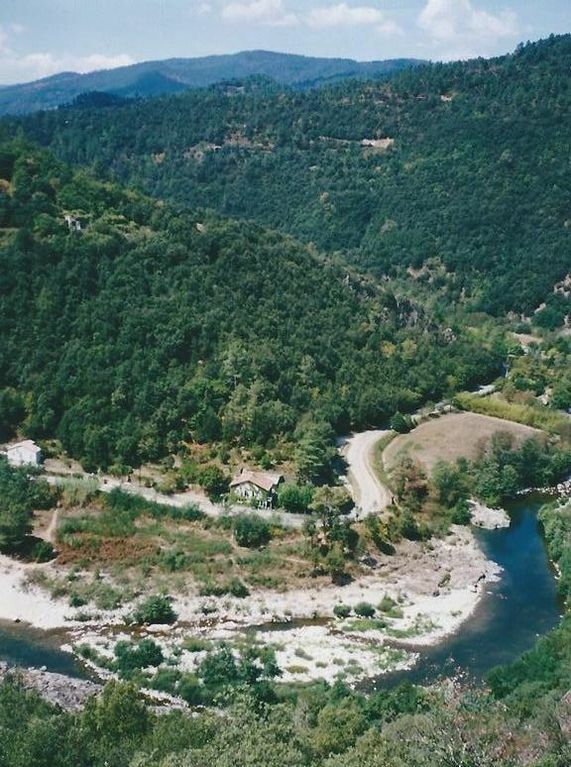 Proximity (100m) of the La Beaume River with two very large swimming areas for adults and children just 100 m from the house. Nearby possibility to go horse riding in a horse riding center located 500 m. Many hikes possible on foot or mountain bike. 25 km from the new archaeological site of the Chauvet cave in Vallon Pont d'Arc.